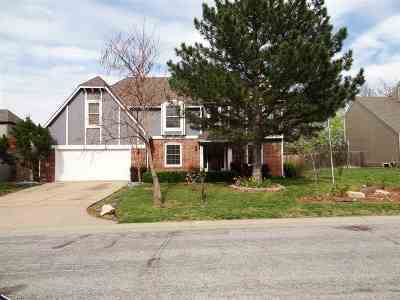 LOCATION LOCATION (ROCK ROAD & 26TH NORTH) !!! 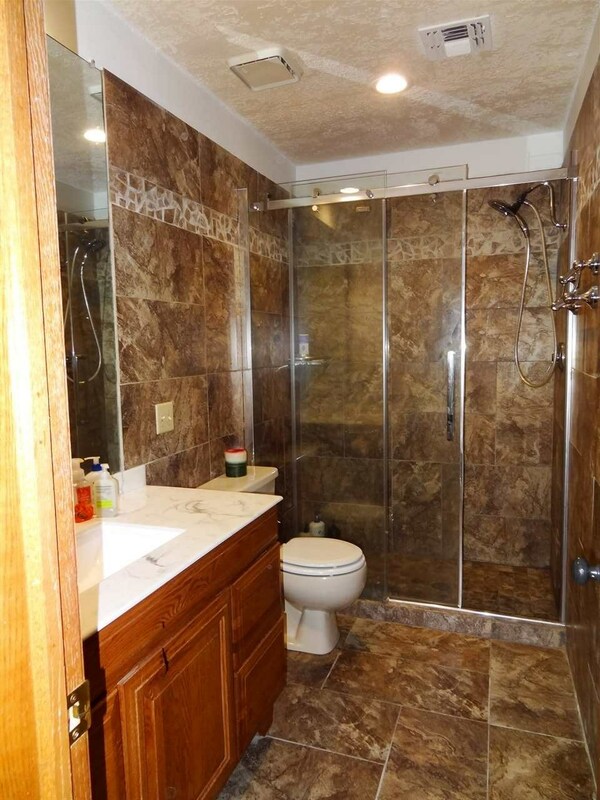 CUSTOM BUILT FOR ORIGINAL OWNER. 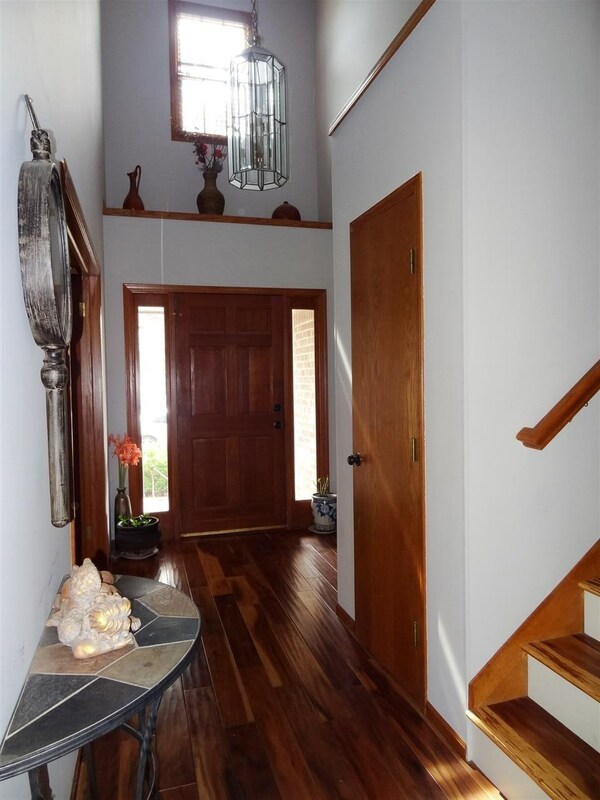 WONDERFUL 2 STORY HOME FEATURES WITH FRONT AND BACK STAIRS. 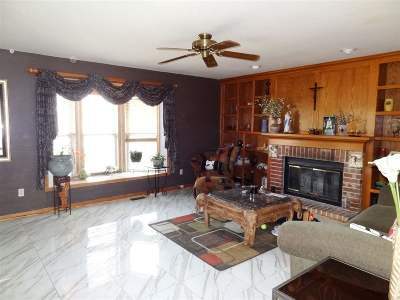 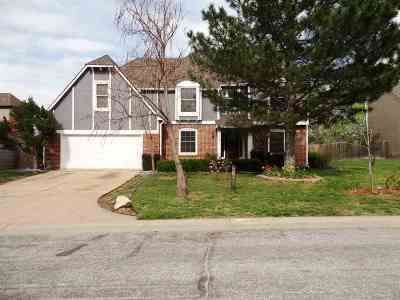 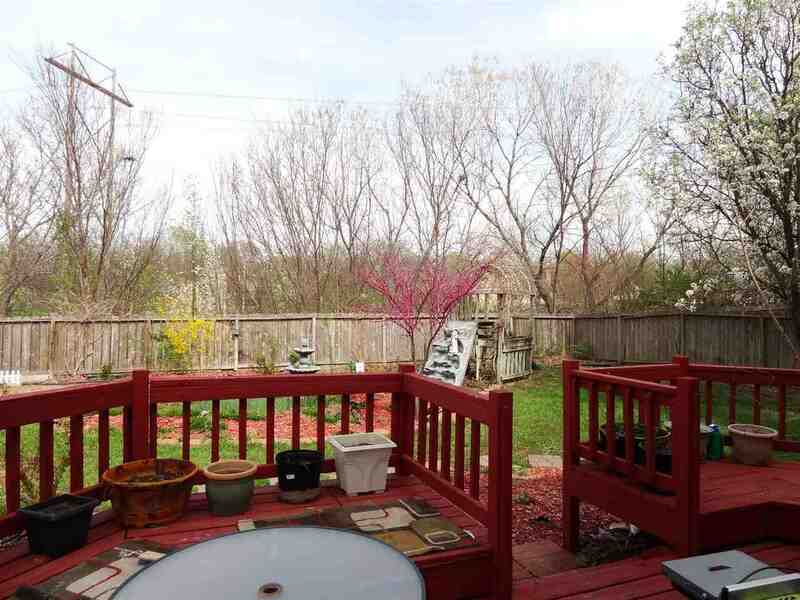 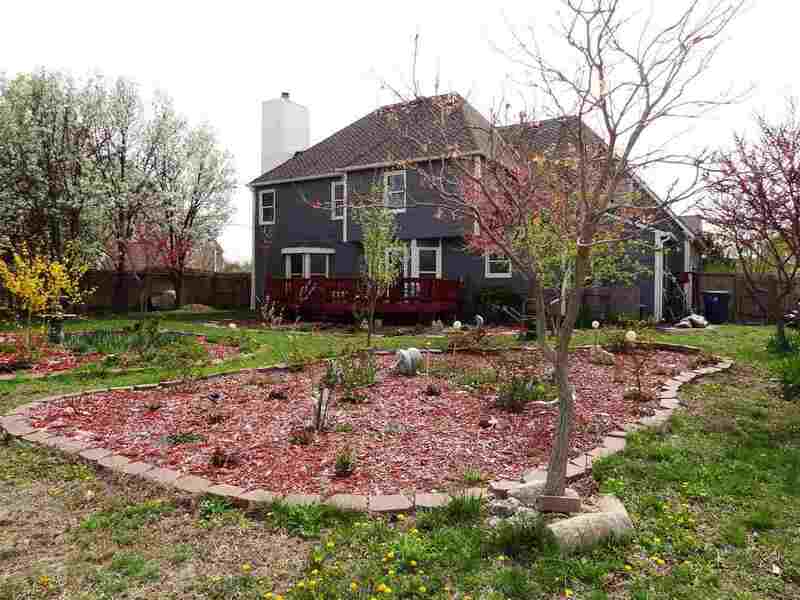 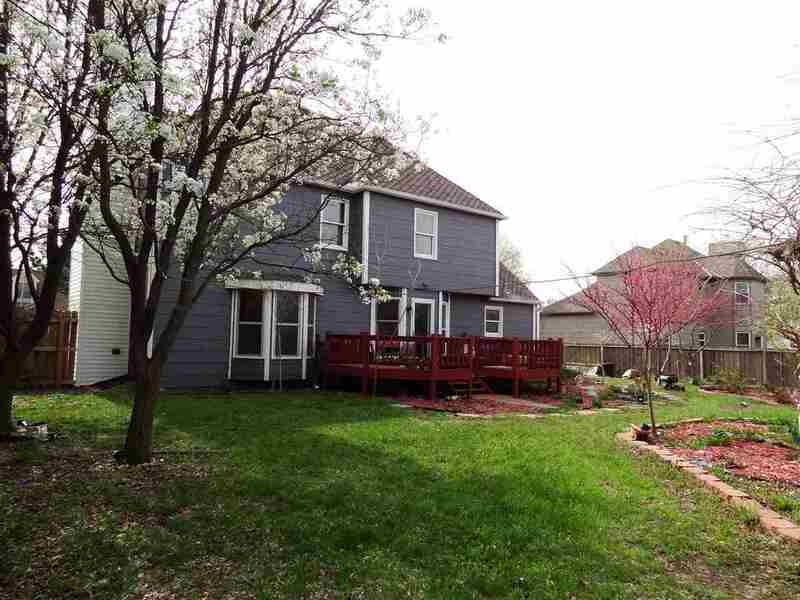 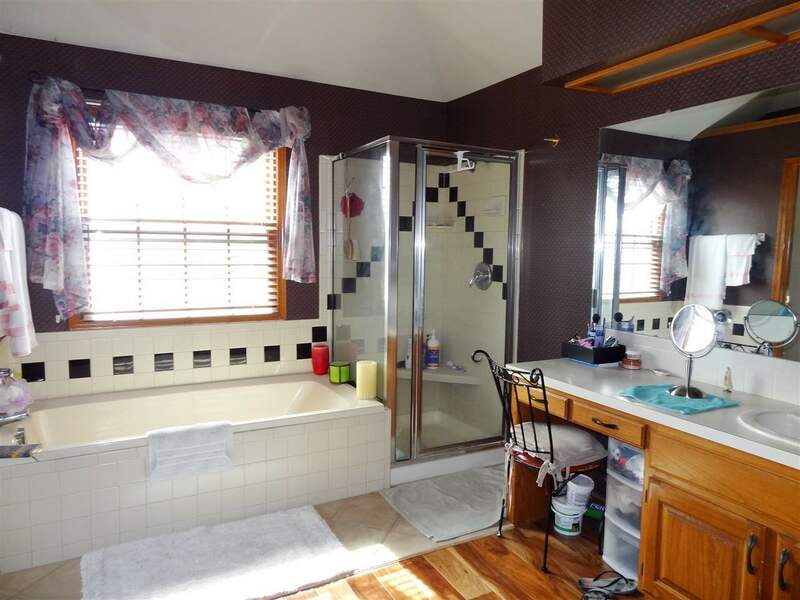 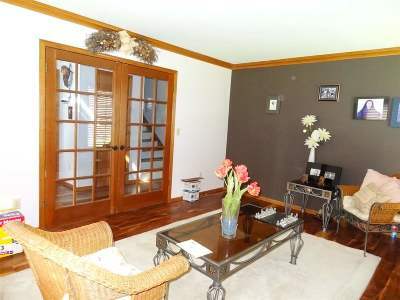 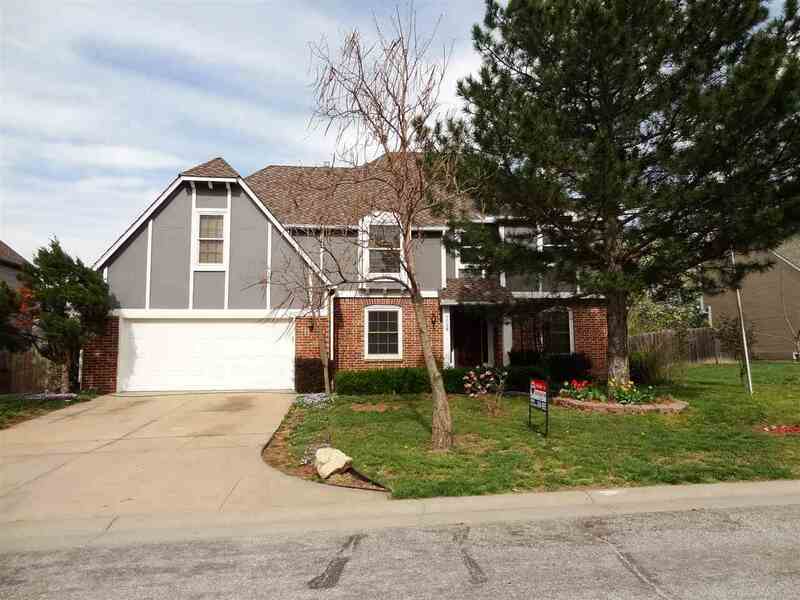 4 BEDROOM (ALL BEDROOM with WALK-IN CLOSET) 3.5 BATH (ALSO 2 BONUS ROOM IN BASEMENT). 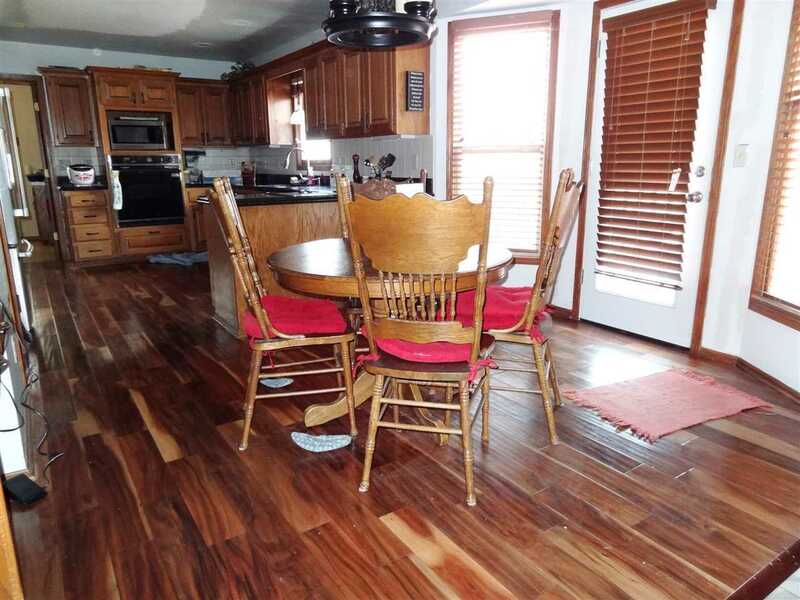 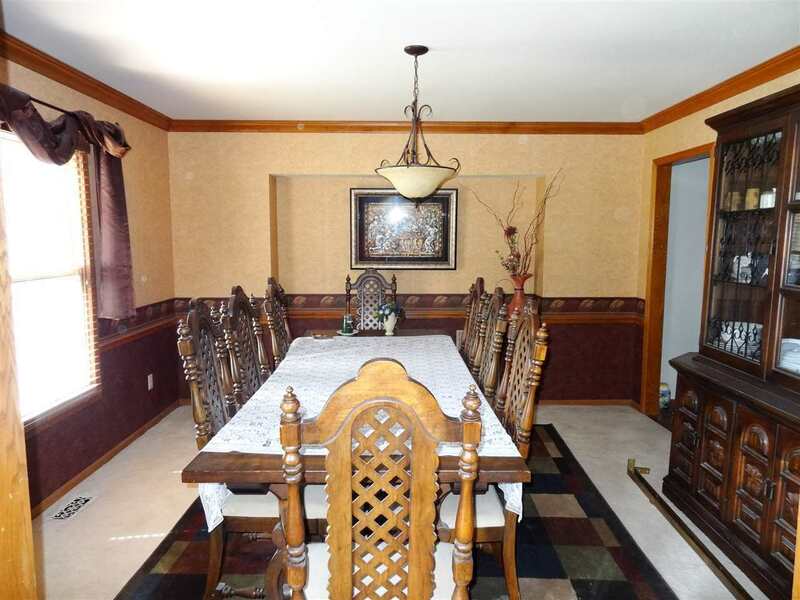 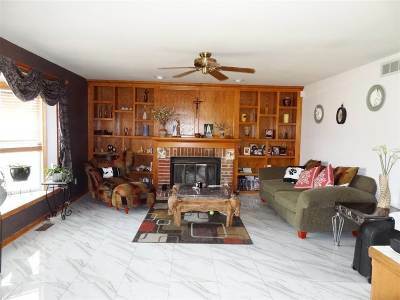 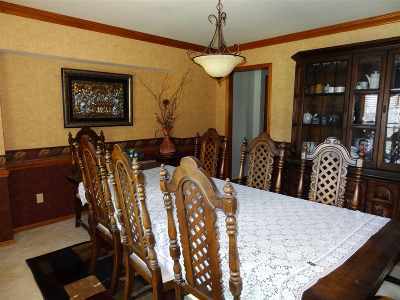 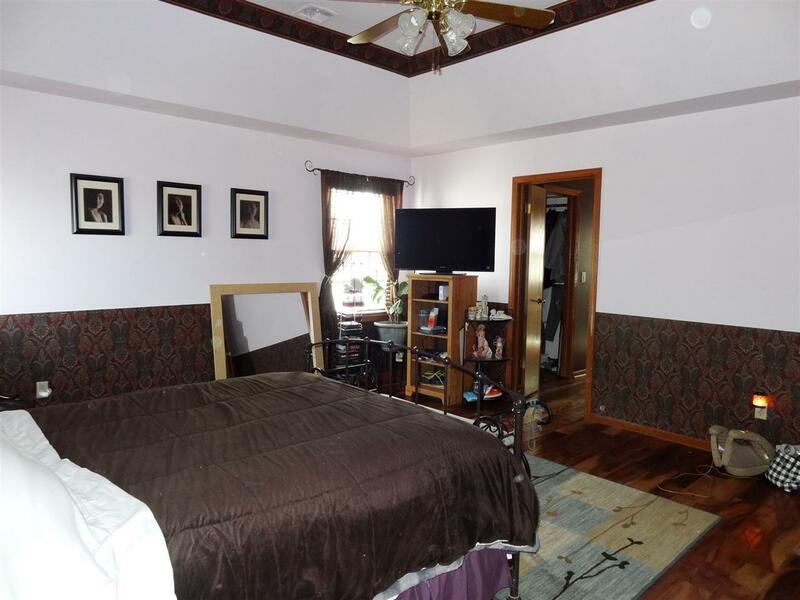 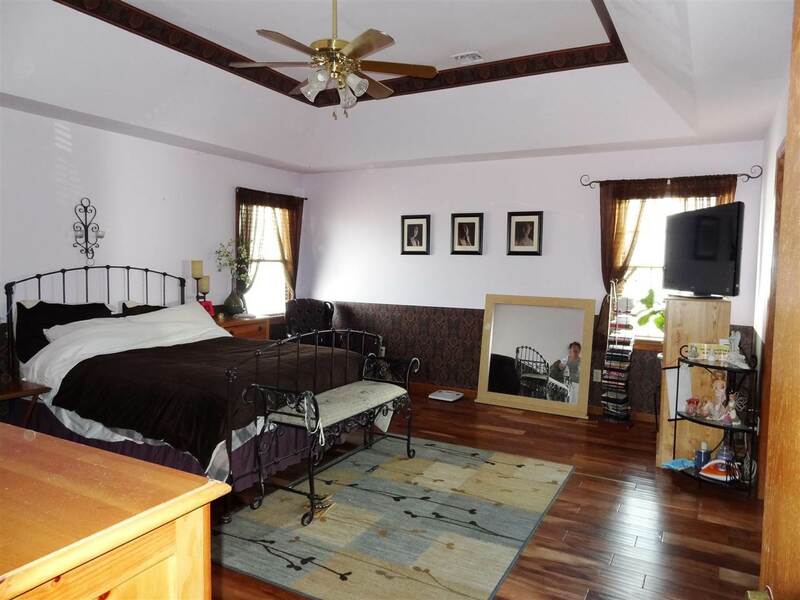 BEAUTIFUL HARD WOODFLOOR THROUGH OUT MAIN & UPPER FLOOR, FORMAL DINING ROOM, OFFICE WITH FRENCH DOOR. 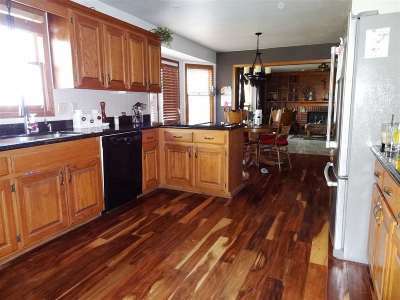 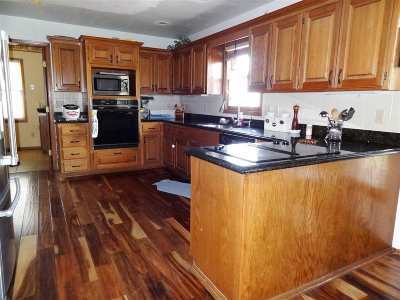 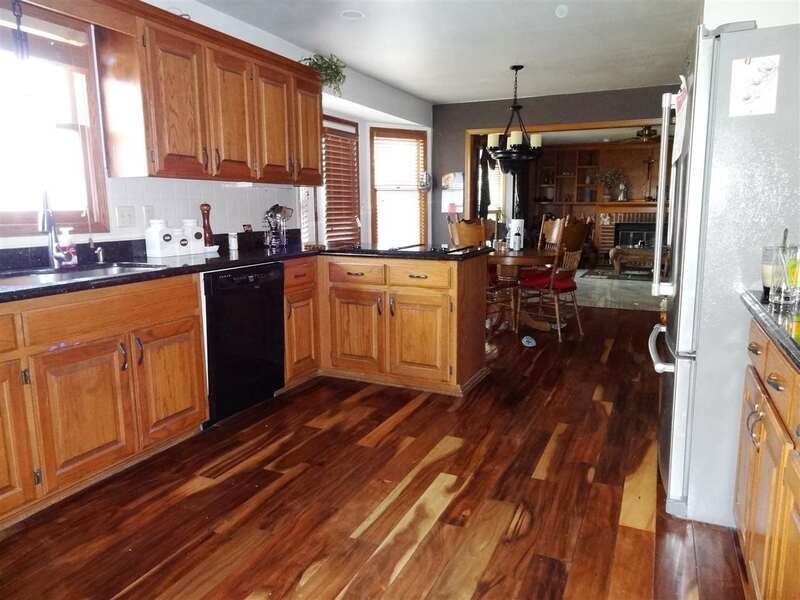 ROOMY KITCHEN WITH GRANITE COUNTER TOP, ATTIC FAN. 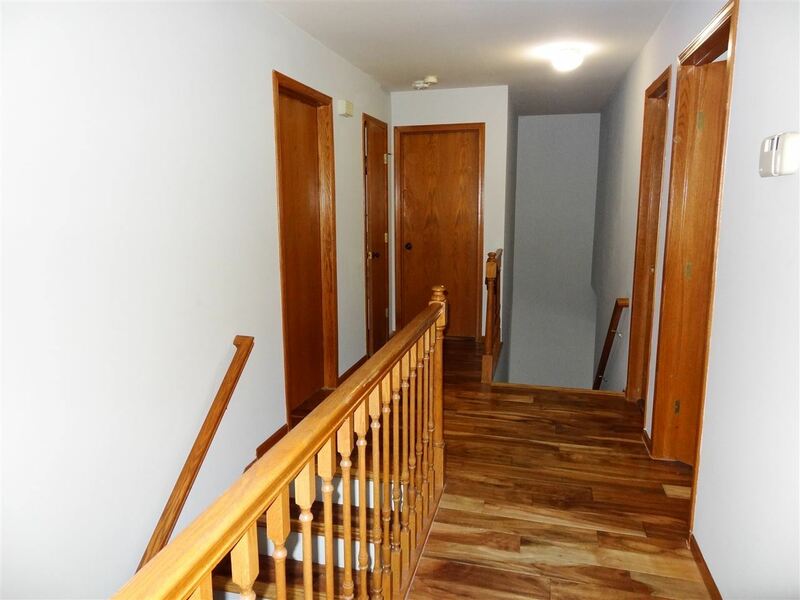 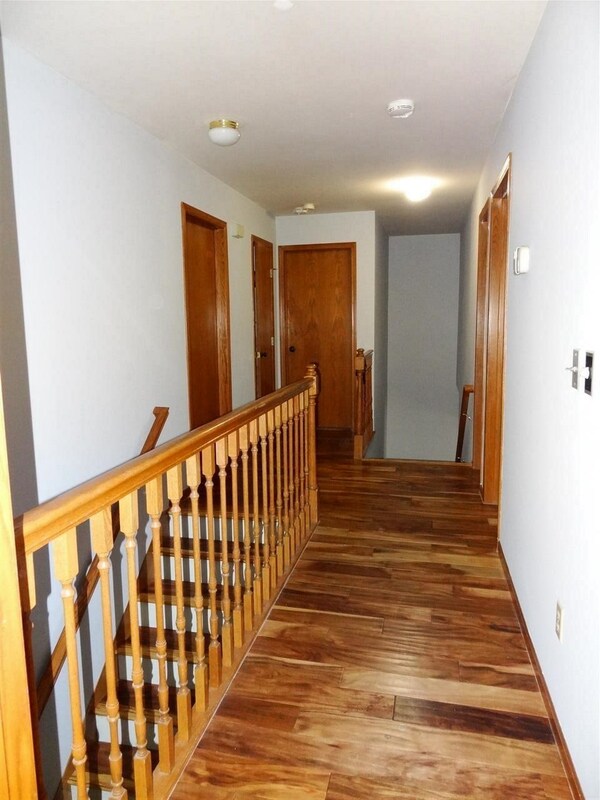 FULLY FINISHED BASEMENT with REC-ROOM, 2 ROOM AND 1 FULL BATH. 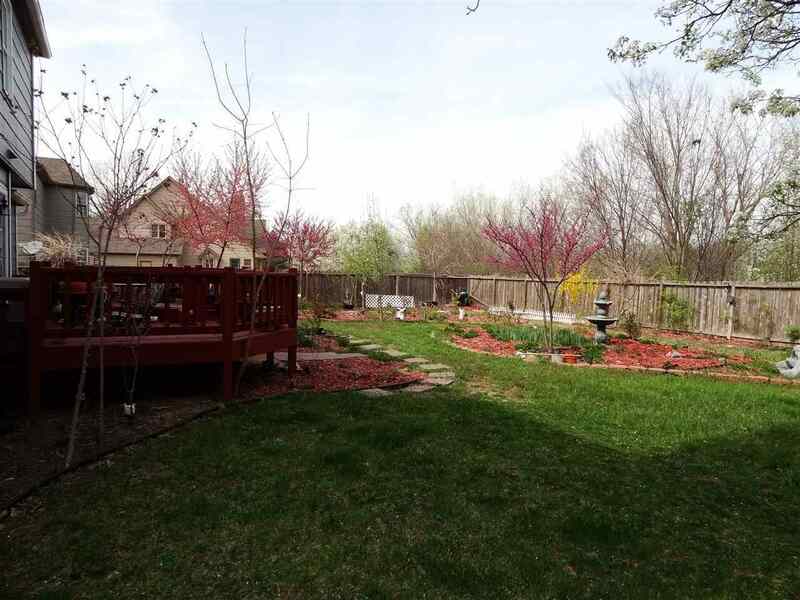 BEAUTIFULL FLOWER GARDEN BACK YARD. 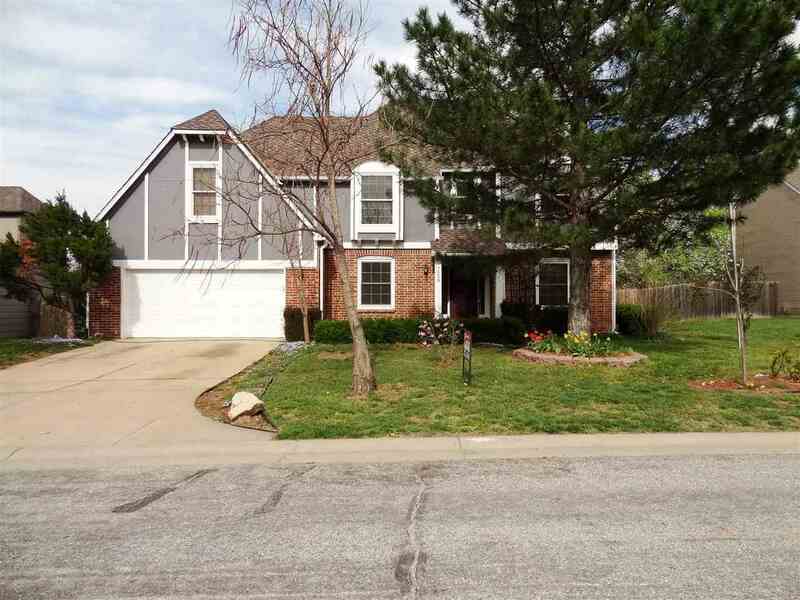 50 YEAR HAIL RESISTANT ROOF. CALL LISTING AGENT FOR PRIVATE SHOW.